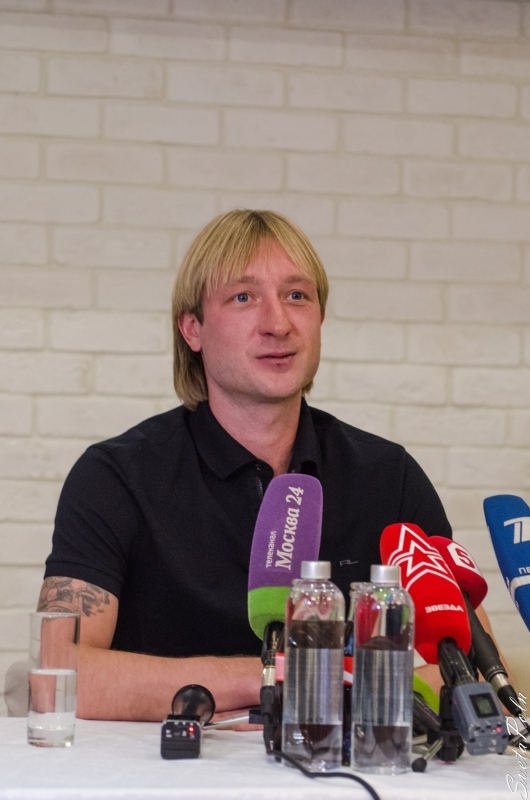 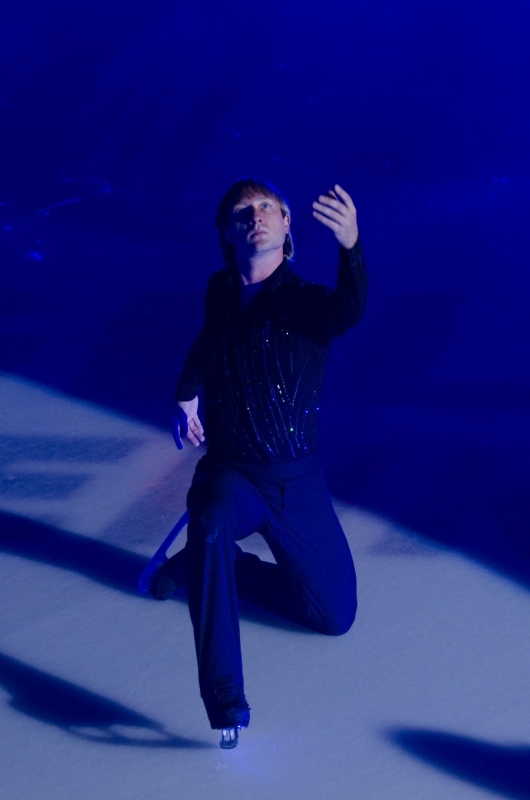 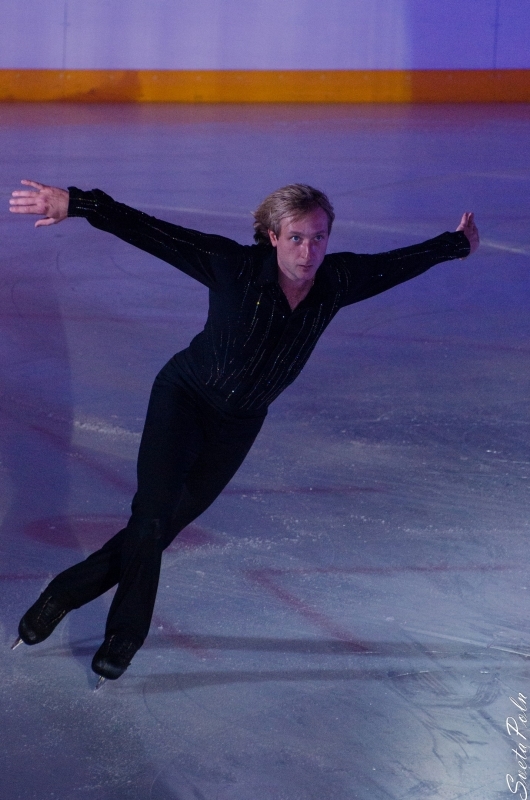 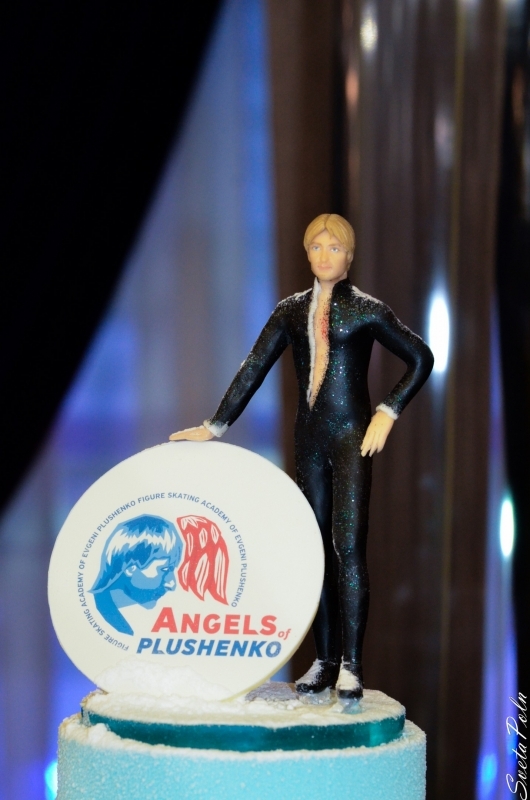 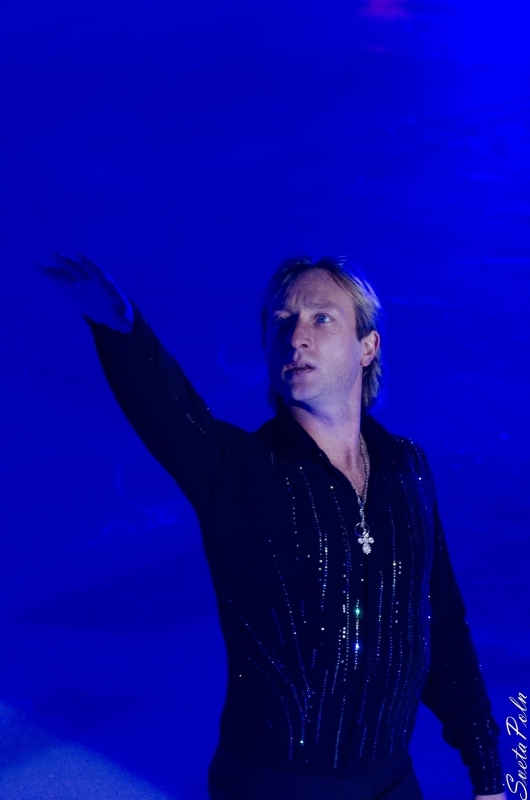 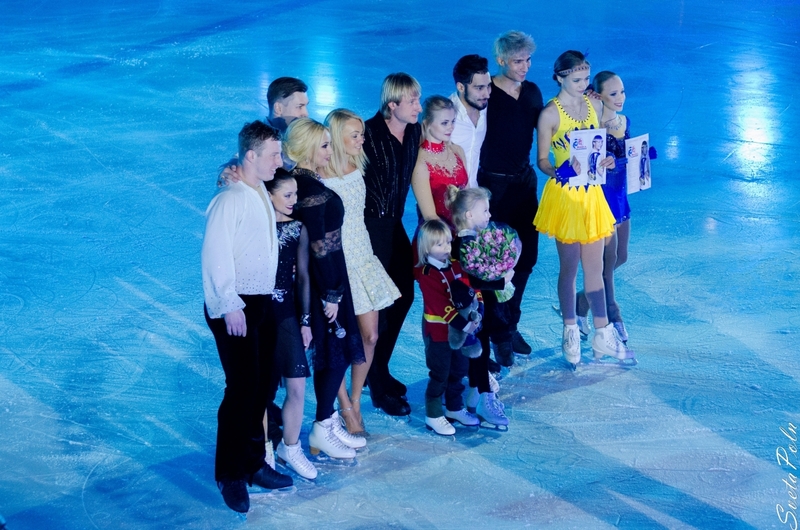 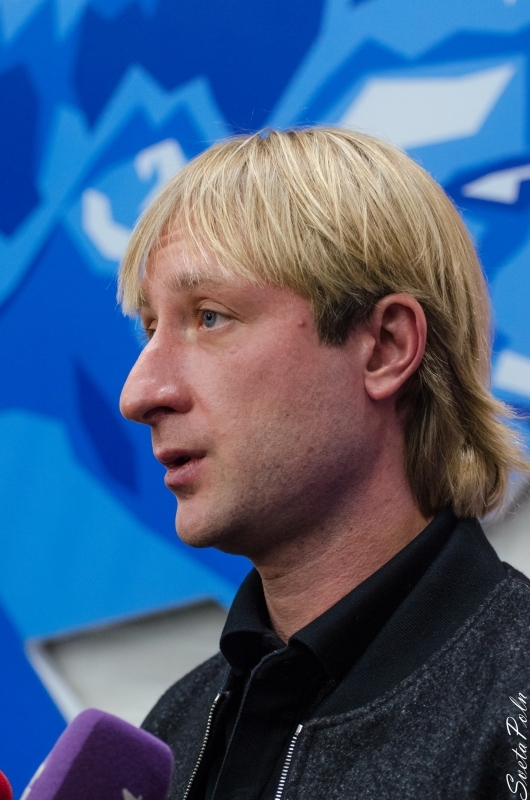 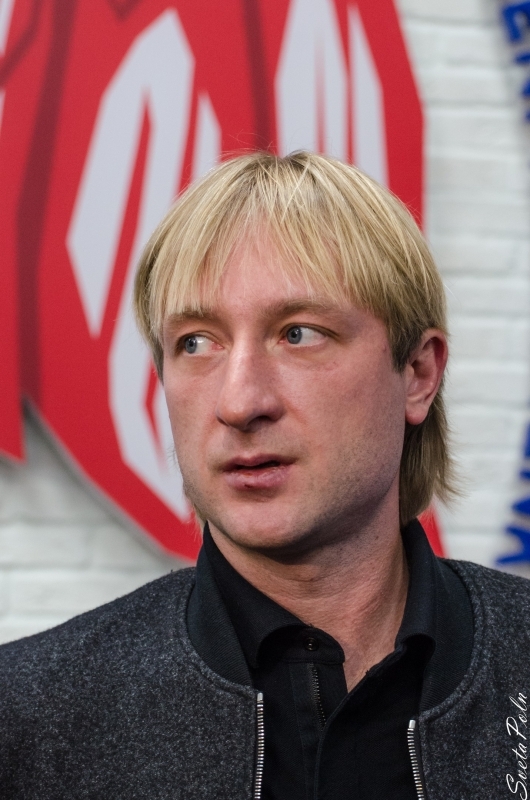 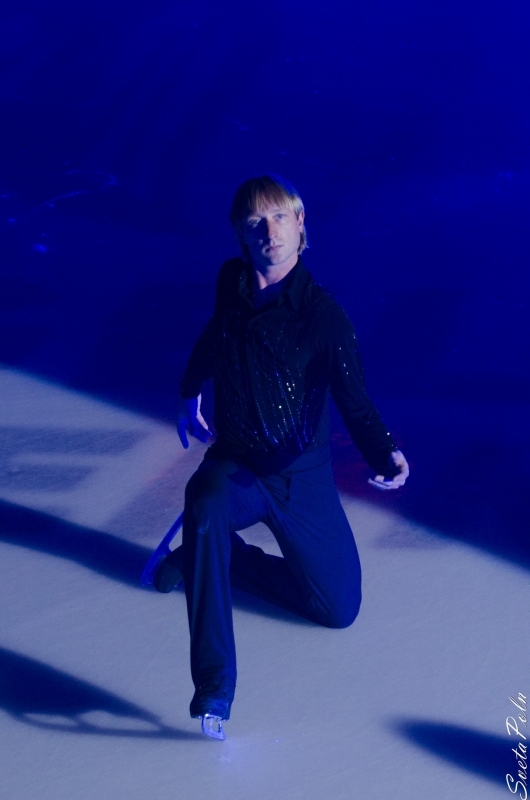 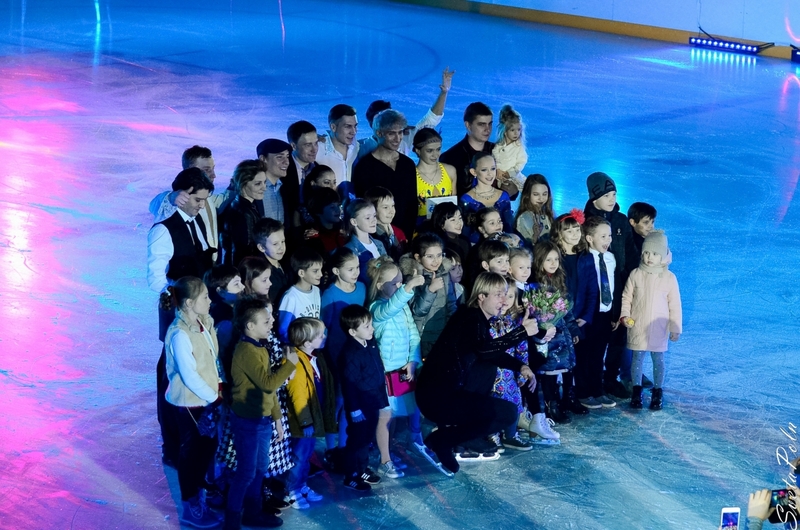 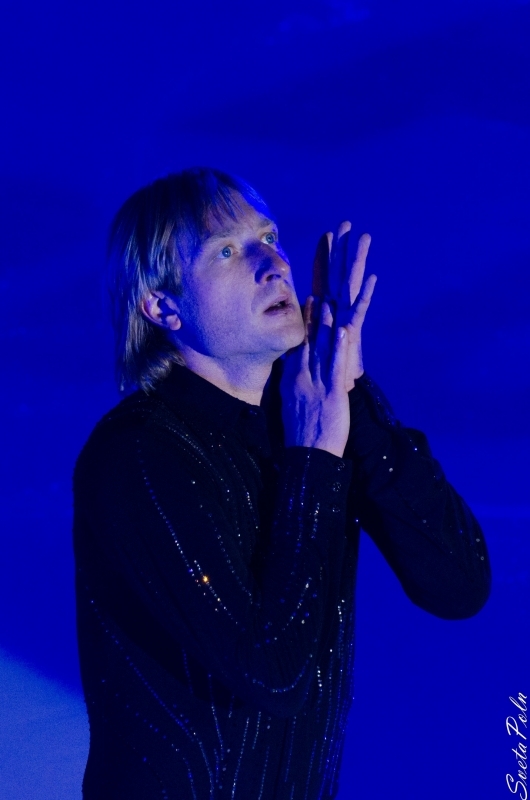 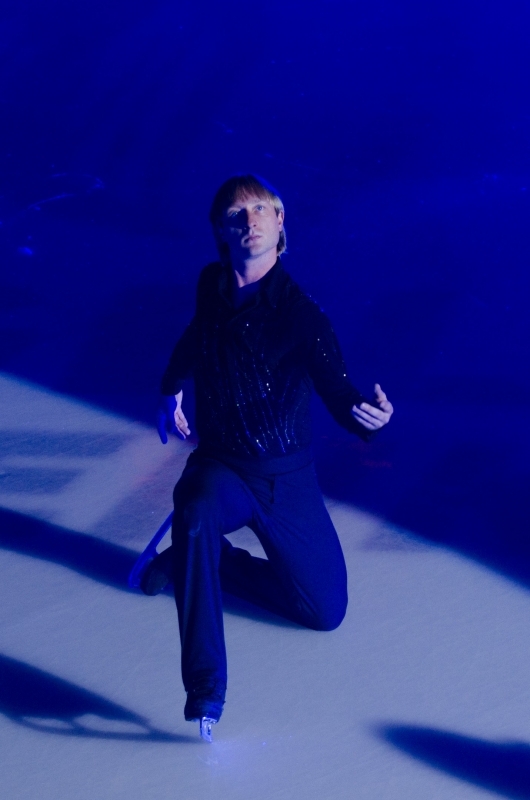 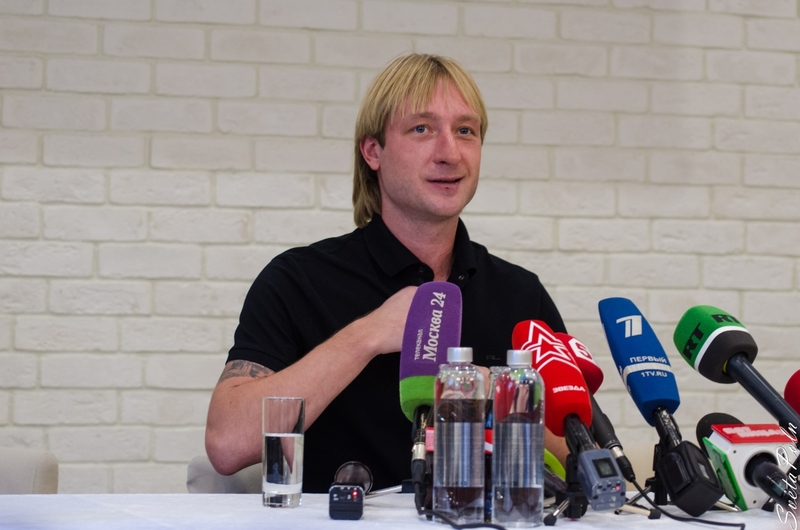 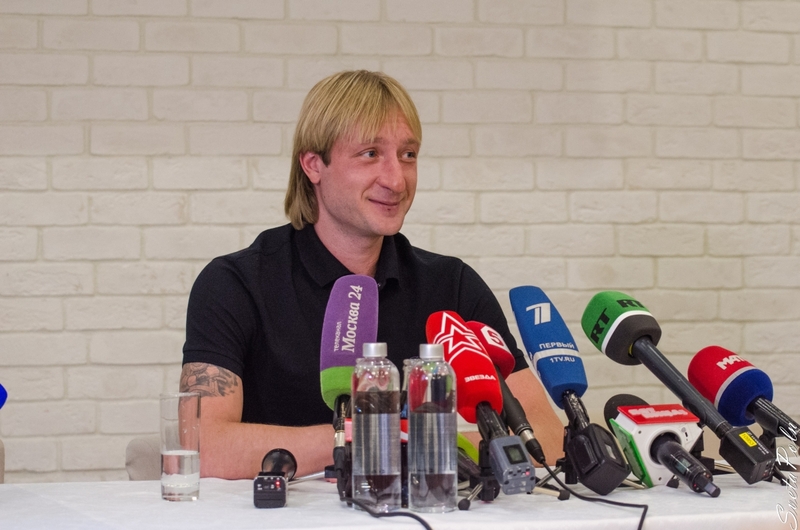 Evgeni Plushenko - Official Site - News - New world record! 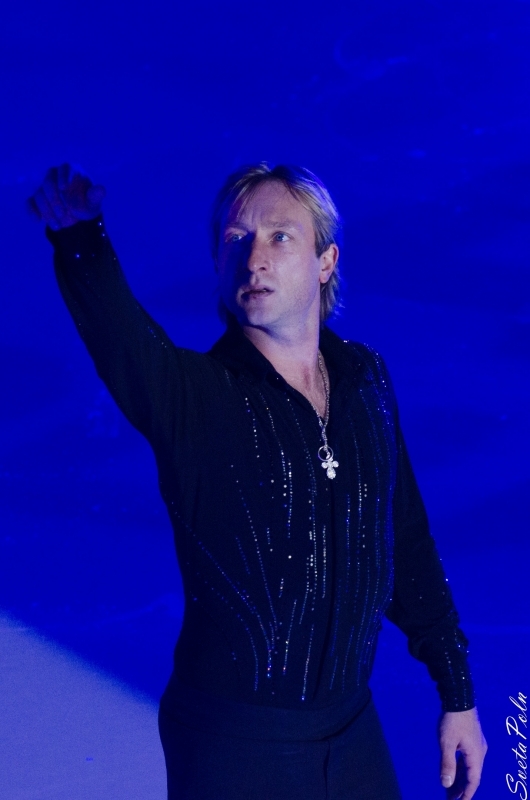 Evgeni Plushenko won the short program with a new world record! 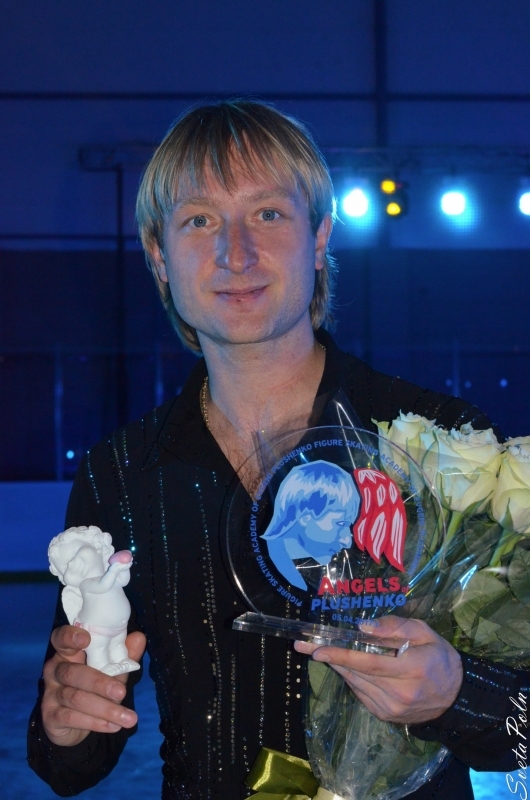 Now he's leading the Russian figure skating shampionships with 100.09 points for the short program. 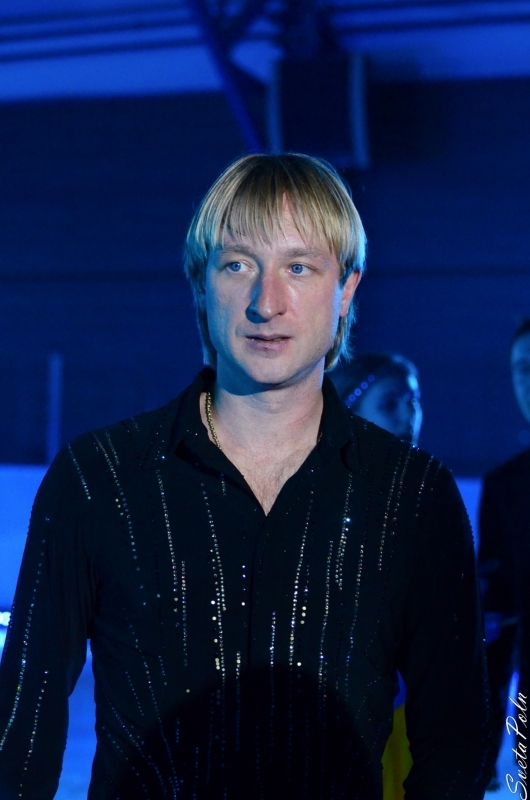 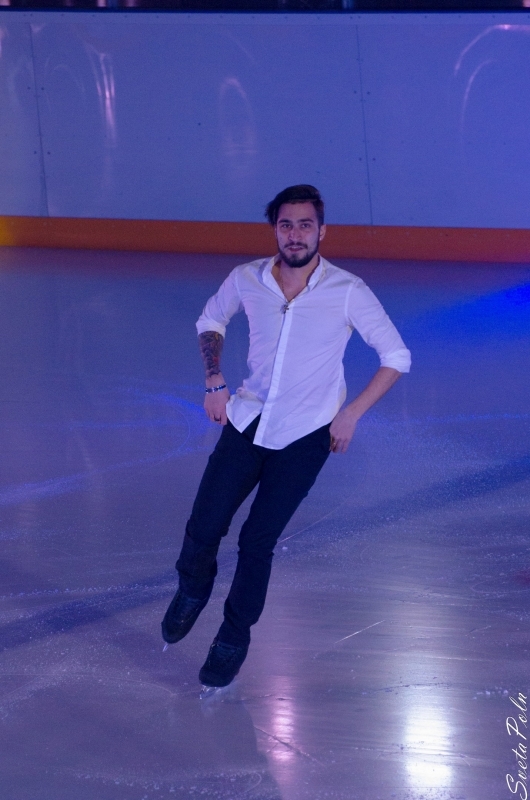 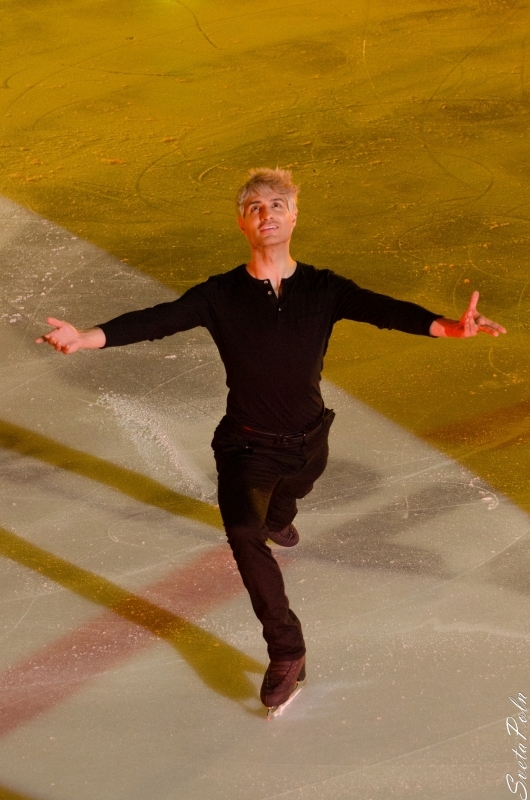 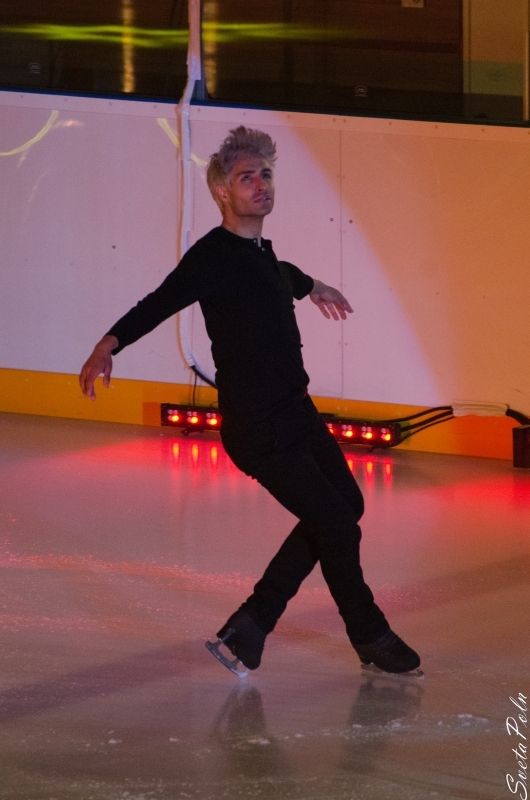 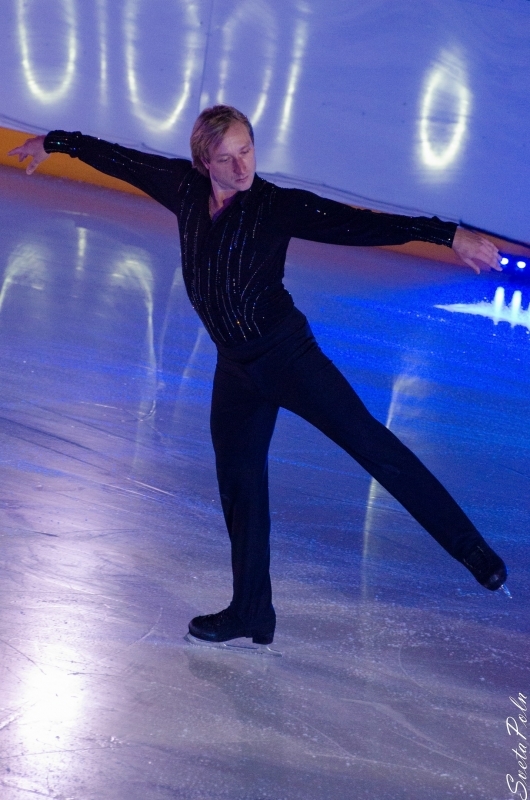 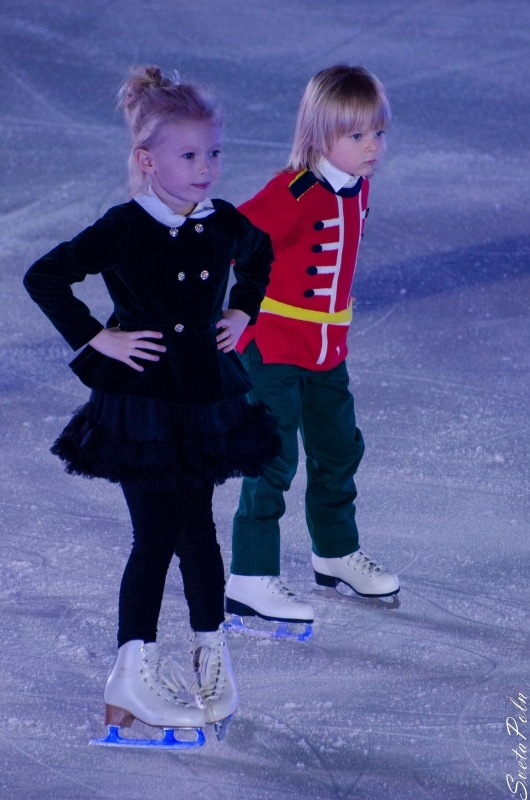 The previous world record was also set by Olympic champion Evgeni Plushenko. 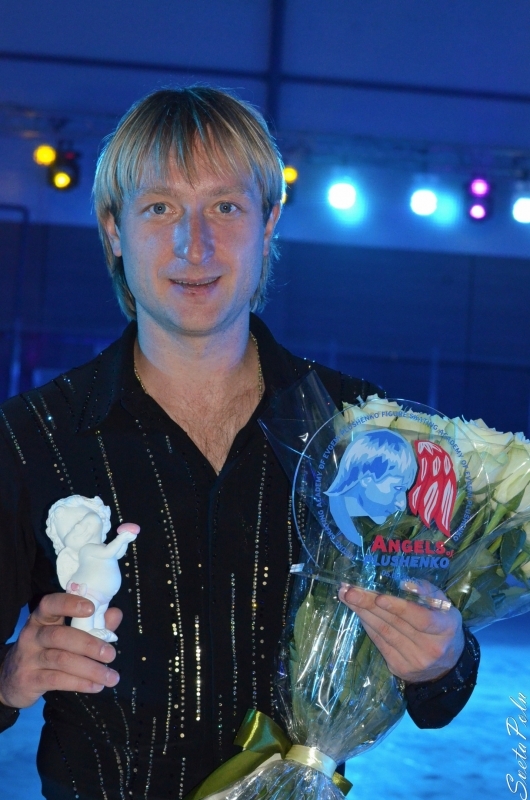 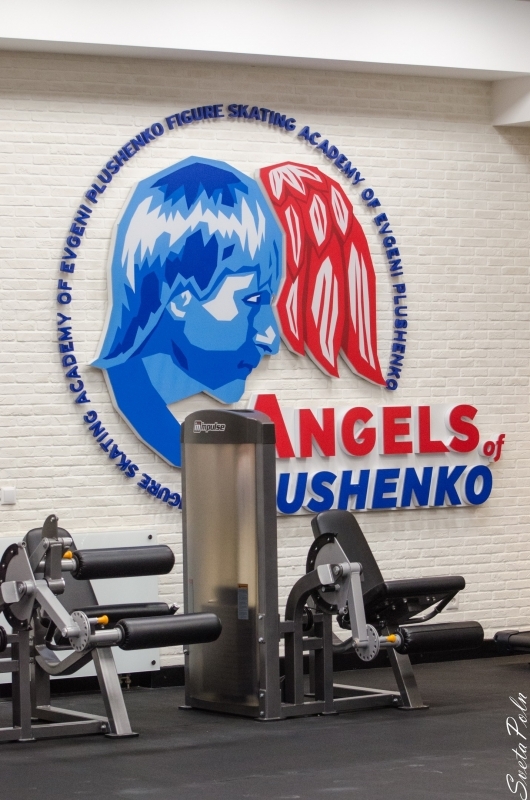 Inspite of a serious injury, Evgeni will defititely take part in a long program on December 26th.